I purchased this book as an audiobook because it was part of a two for one sale late last year when I was setting up my CEO Challenge. I think this was an excellent choice. This is the 11th book in a series that Dr. West is editing on Dr. King's writings. 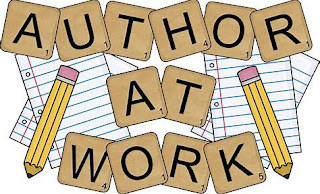 Dr. West has arranged the book by topic, and provides excellent historical context in a brief introduction before the production moves to the speech, or occasionally an article written by Dr. King. Read by a selection of renowned black actors, including Danny Glover, Levar Burton and Wanda Sykes, this book immerses the listener into the the deepest, and in some places, least well known parts of Dr. King's activism and political views. Three things about the book pressed themselves into my conscious mind. 1) Since the the writing is not in chronological order, it makes clear that Dr. King's views evolved remarkably little over the course of his adult life. 2) Dr. King's writings are timeless. 3) Dr. King's voice is clear. Let me take these points one by one. 1) Dr. King's views evolved remarkably little. Dr. King wished his role in the world to be simple, and clear. He thought deeply, in his youth, and was brave enough to challenge his mind when he was forming his adult opinions. And though frequently a lack of evolution in thought leads to an unsustainable ideology, Dr. King did the opposite. He thought through his approach having been inspired by Gandhi's success in toppling British rule. He decided to challenge his mind, his ideas, and his ideals during his early adult years. Having decided that his fight was against evil, he melding philosophies together with eloquence to convince people to follow his path. His ideas set, his course chosen, this left his only task that to steer through life applying his principles as resolutely as possible. 2) Dr. King's writings and speeches are timeless. Dr. King choice his adversary well when he chose to fight evil. 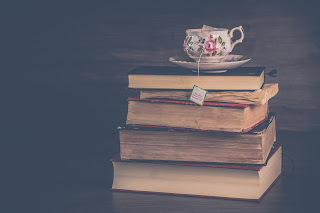 By choosing such a timeless concept, and a broad frame he was able to contextualize his message so that it became open to anyone who chose to listen carefully. As such, his message does not live in the moment, era, or space of civil rights movement, but serves as inspiration and a blueprint for succeeding generations to fight for justice. His theory of "non-cooperation with evil" has been put to the test time and again. Again and again the practice has shown, that if what you are fighting is truly evil the disproportionate reaction of power to non-violent resistance makes it probable that people of good will should, can, and eventually will side with justice. It is this simple instance of doing what is right and being able to sacrifice for it that forces much needed change. As such, his message will be as resonant a hundred years from now as it was when he was the one giving the speech. 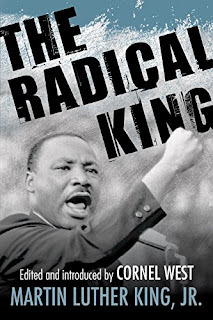 As to the radicalism put forth by Dr. West in this collection, yes King was a radical, in all of the ways Dr. West would like for us, the readers, to consider. There are those who will shallowly consider King a radical for insisting his birth country live up to it's ideals, there are those who will not believe his King is a radical because he advocated a nonviolent approach. 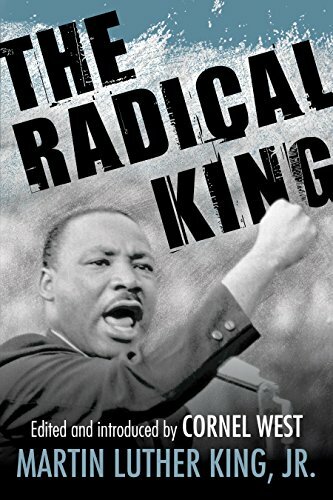 In reality, King was a radical, he believed in loving his enemies, that nonviolence was the only valid approach to expressing grievance with the government, that capitalism spread the wealth too narrowly. He met the ills of his society by insisting that love should triumph, a deep and radical love that is based on forgiving sinner when the oppressive behavior has changed. That is a radical message, and one that is as radical today as it was when Dr. King first put pen to paper.